Where did the time go? Obviously, we never intended to leave it so long between blog posts. Things just ran away with us, as we completed the changeover to simply allium, and shifted up a gear with our allium event catering service. And then there was the behind-the-scenes work developing our previous mentioned tasting room project. At long last, we’re just about ready for the next chapter in the allium food story. The bespoke kitchen is almost complete, chairs and tables are on their way, and the final licks of paint are being applied. the tasting room opens for business on Friday, August 31st. A reservations-only private room at allium’s Fairford HQ, it will serve 12-courses menus with accompanying wines for just £80. While simply allium will continue to serve up our own brand of British brasserie favourites, the tasting room will more closely reflect the work we’ve been doing in the allium test kitchen over the last couple of years. Expect plates that takes inspiration from nature, our culture and our heritage. Expect jiggery pokery with dry ice and liquid nitrogen. Expect ingredients with a fine pedigree. But most of all expect a sense of fun, a sense of theatre, and a celebration of food. With dishes prepared up close and personal from an open kitchen, the tasting room will hopefully give our customers dinner and a show. 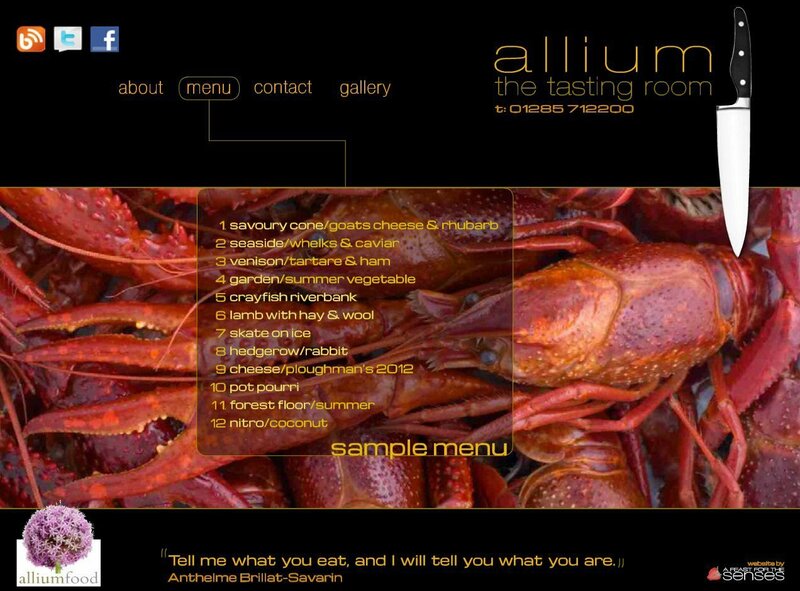 Head over to the new allium food web portal and click on the tasting room button to find out more. There has been a conspicuous lack of blogging activity since our post-Christmas break, but at last we can reveal why. After eight amazing years in the Cotswold town of Fairford, restaurant allium is set to move to a new location later this year. The Fairford HQ, meanwhile, has been transformed into simply allium. The aim with this ‘British kind of brasserie’ is to give the area a more informal destination, one where crowd-pleasing dishes are delivered with the same precision and behind-the-scenes dedication to ingredient sourcing that made the original restaurant such a hit. The aim isn’t to re-invent the wheel or muck about with classics for the sake of it. Instead our aim with simply allium is to utilise our technical knowhow and our extensive in-house butchery, charcuterie and baking skills to make each and every recipe as good and flavour-packed as it can be. We’ve spent the last few months picking our winter and spring favourites and then roadtesting and refining them, and response so far from customers suggests it’s been time well spent. 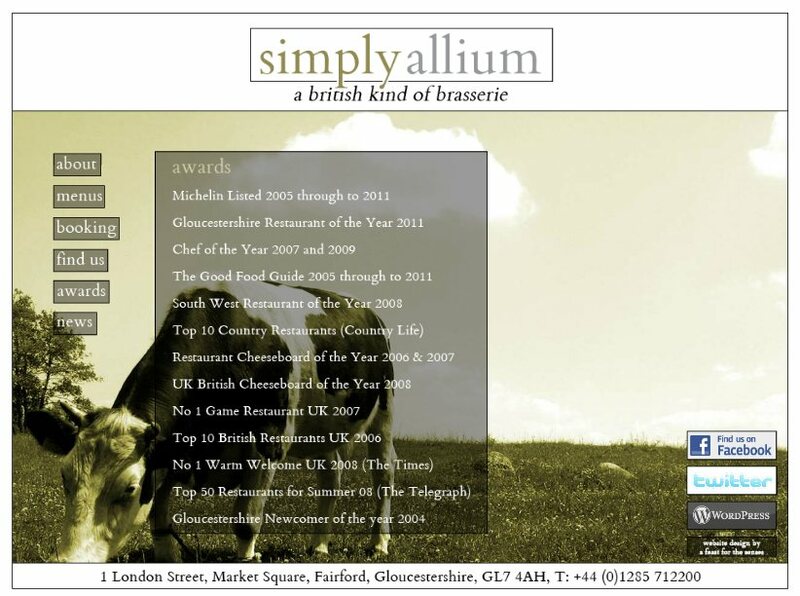 You can check out the new simply allium website with more details on the new dishes by clicking here. And still there’s more. Providing a foretaste of what to expect at the new location, we’re also developing a dedicated ‘pop up’ at the Fairford HQ. At the allium tasting room diners will be able to pre-book for a typically adventurous 12 course menu, with our head chef James Graham personally preparing everything in front of diners from a bespoke kitchen. 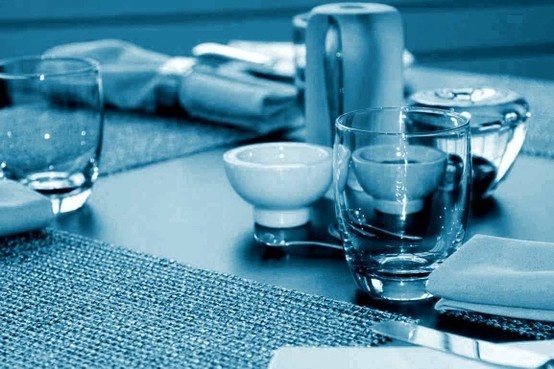 Serving just 12 diners each evening on Fridays and Saturdays only, availability will be strictly limited. More on these developments very soon. There are few products with a more misleading label than wild boar. Here in the UK, at least, the name refers to the breed, not the lifestyle. In truth, we’re talking about a life of free-ranging rather than free-roaming. And even then the name isn’t definitive, as some wild boar are hybrids of true boar and the domesticated pig. Wild? They’re possibly livid. All of which makes our access to a supply of genuinely wild boar (the result of farmed animals escaping some years back) from the nearby Forest of Dean very exciting indeed. As our menu – liberally scattered with rabbit, game birds and venison (the latter shot as well as butchered by chefs James and Nick) attests – we’re big fans of animals that live a more natural existence. It’s not just about animal welfare. It also makes sense to use meat from animals that have fed naturally and exercised well. 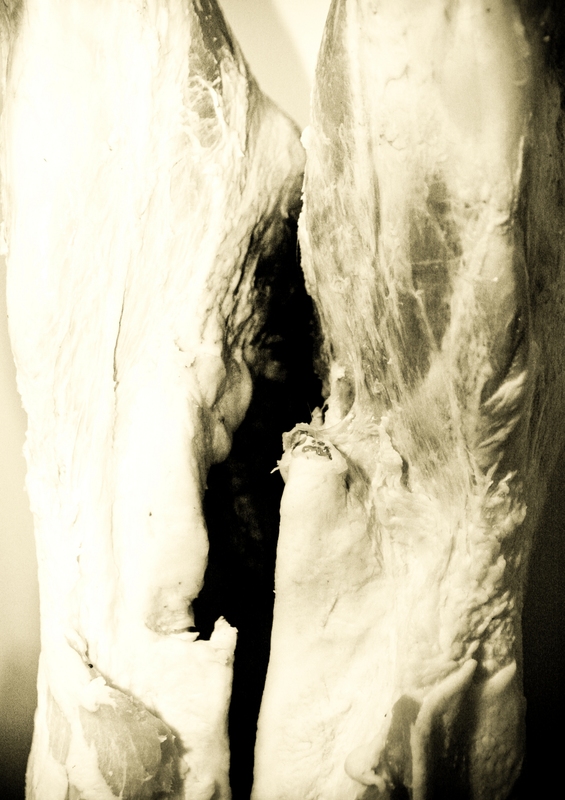 The difference is almost always evident in the structure of the muscles and nature of the fat when we butcher, in the way that the meat behaves when we cook it, and – of course – in the eating. Yet even we were surprised just how much this wild boar differs from the usual farmed variety. Wild meats have a reputation for being tougher and more, well, gamey-tasting than their farmed counterparts. Yet here, the good life in the Forest of Dean has led to animals with a surprisingly tender and full-yet-delicate (almost floral) flavour. 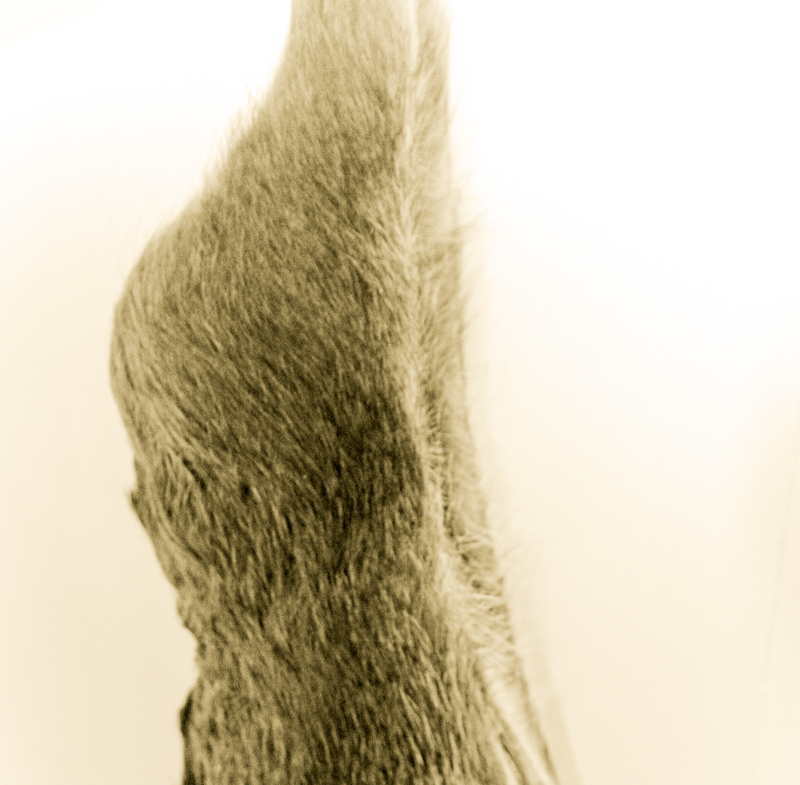 Stay tuned also for further news from the R&D kitchen on a cool new dish for 2012 featuring this magnificent animal. For a chef, it’s essential to be acutely aware of seasonality. Our menus ebb and flow as the year progresses, as hot gives way to cold, fresh gives way to comforting. and every animal, vegetable, fruit and nut has its day. You can set your watch by these changes. Or at least you could. When you’re trying to prepare an autumn menu while tomatoes and even strawberries are still growing outside, the idea of global warming doesn’t seem quite so open to debate any more. Maybe we should be thankful. 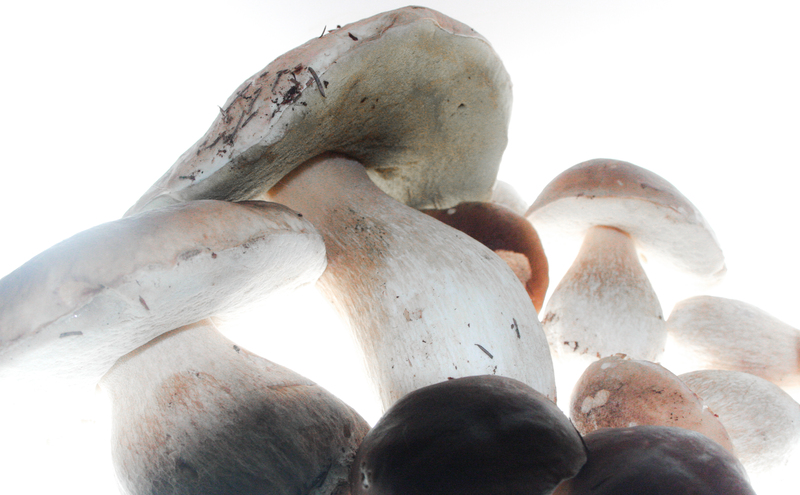 Certainly foraging ceps of this size and quality a couple of weeks ago, at a time of year when they’d usually be long gone, is something to be thankful for. But when winter keeps on running into March and beyond next year, the shift in seasonal timing probably won’t hold quite so much appeal. Eagle-eyed link clickers may recognise this one from our research & development chef’s own blog, a feast for the senses. Mark first built the ‘forest floor’ dessert a few months ago, while searching for a way to create the kind of showstopping dessert that would sit well alongside such nature-inspired starters and mains we’d been developing as our ‘skate on ice’, ‘pork in orchard’ and ‘beef on a dry stone wall’ dishes. 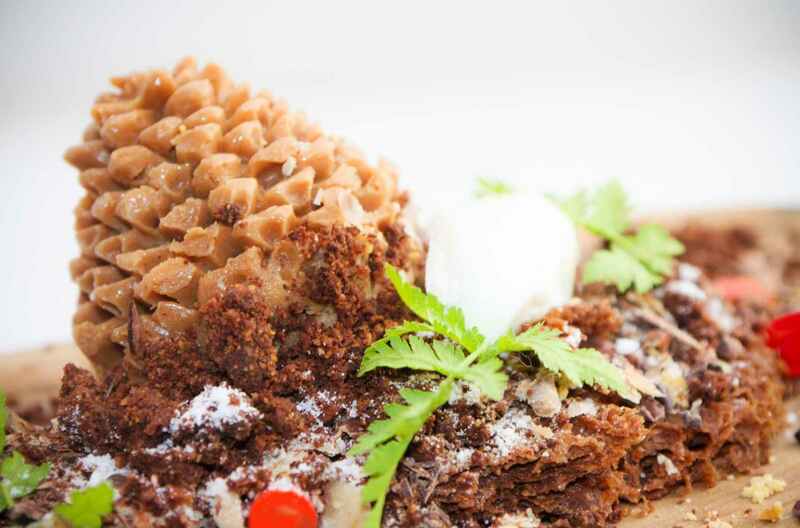 The challenge, however, was not only to craft something redolent of the local countryside, but also to avoid skirting too close to the showpiece dishes by iconic pastry chef Albert Adria in his groundbreaking book, Natura. Once autumn started creeping up on us, it was time to bring the dish into the test kitchen for a closer look – road-testing the recipe for each element to ensure such a complicated creation would actually be practical, as well as tweaking it with the addition of a couple of complementary fragrant notes (not least lemon thyme in that refreshing scoop of yoghurt ice cream). At last it’s ready… just in time for inclusion on our upcoming new tasting menus. We’ve talked about the food, we’ve posted a few recipes, and given some glimpses behind the scenes at restaurant allium. But one area we’ve never really discussed on the blog is the sideline head chef James has as a respected teacher. Working with leading equipment provider Culinary Innovations, James has become one of the culinary industry’s leading tutors, regularly providing training for fellow chefs on water bath cooking techniques and the use of liquid nitrogen in the kitchen. What’s more, the restaurant also holds regular in-house classes for local foodie enthusiasts on a wide variety of subjects. More on those in a future blog, but for now a little glimpse at a more informal teaching gig our fearless leader found himself involved with last weekend. The event was Alex James at Harvest, a festival combining rock’n’roll and food – all presided over by renowned cheesemaker, food writer, and occasional Britpop star Alex James. 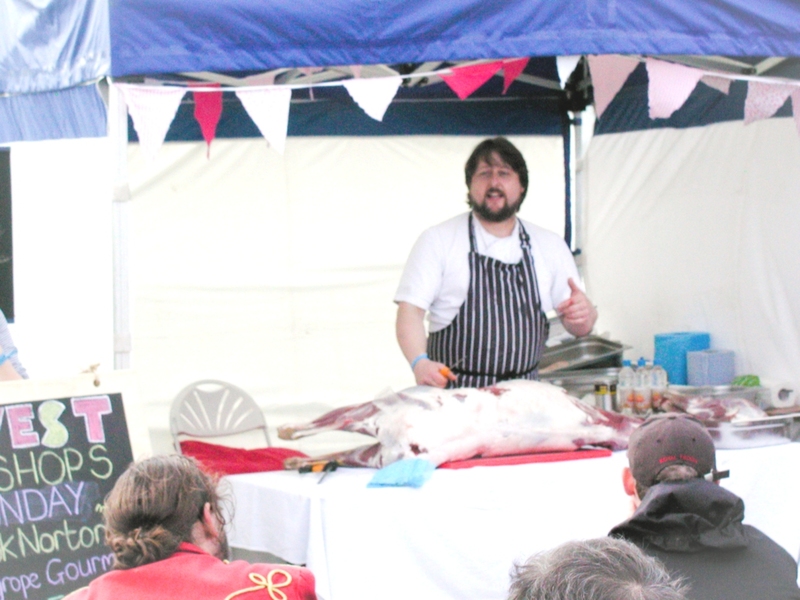 Alex has long been a friend of the restaurant, even recently championing our Lamb with Hay and Wool dish in a ’30 Things To Eat Before You Die’ article in The Times newspaper, so when he asked James to come along and provide festival goers with a practical workshop session, how could he refuse? Giving visitors something a little more technical and thorough than the usual ‘how to cook a risotto’ demos, the presentation certainly gave attendees food for thought – showing how to cut an entire carcass down into succulent venison cuts and explaining how anybody can make their own cured meats, as well as offering a few insider tips on meat sourcing, knife buying, and the merits of British versus European-style butchery along the way. Tickets for next year’s event are due to go on sale shortly. Rumours that James is busy practising the chords to Blur’s Park Life in an attempt to secure a slot on the main music stage have yet to be confirmed.